TMZ Magazine reports that rapper Kanye West has asked to meet with JAY-Z to settle the burning feud between both of them. 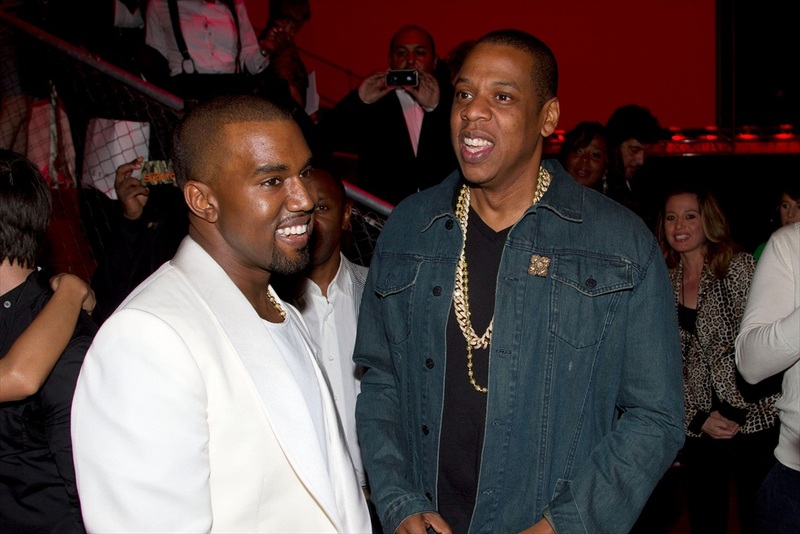 The feud between the two veteran rappers (Kanye and Jay Z) started earlier last year after Kanye went on stage to call out JAY-Z, Beyonce, and their daughter Blue Ivy. While rapper JAY-Z was speaking in an interview on Rap Radar, he said Kanye West crossed his boundary when he brought his wife and daughter into their dispute. But if everybody’s crazy, you’re the one that’s insane. TMZ added that the financial dispute over TIDAL is being resolved.